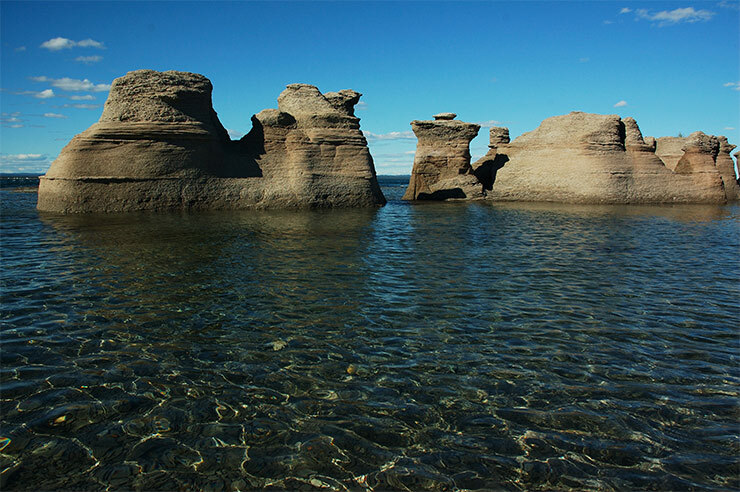 The St. Lawrence River is a unique place in the world to see whales in their natural habitat. With stunning landscapes, 13 whale species, an enormous marine park and amazing cruises, it’s the ideal destination for a truly unforgettable experience: an encounter with the giants of the sea. 13 different species of whales. that ever lived on earth. 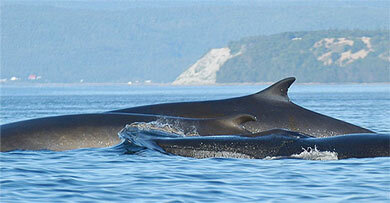 One of the best places in world for whale-watching. 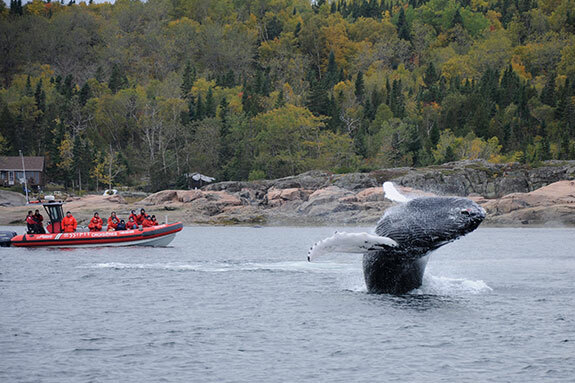 Come to Côte-Nord and bear witness to the whales’ awesome feats as they hunt for food. 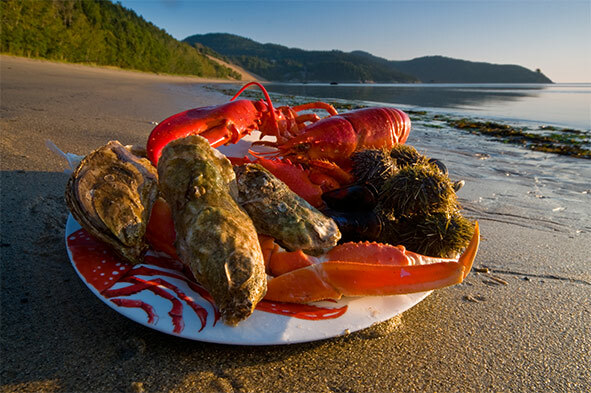 With its endless beaches, delightful Gourmet Tourist Trail, unique attractions and fascinating marine interpretation, this still-undiscovered region of Quebec offers breathtaking scenery of spectacular natural splendour. 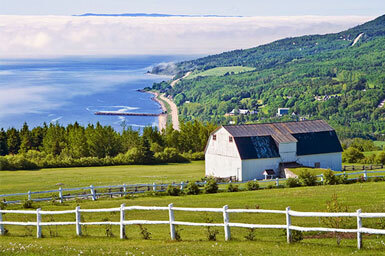 You will be unable to resist the charms of Charlevoix. 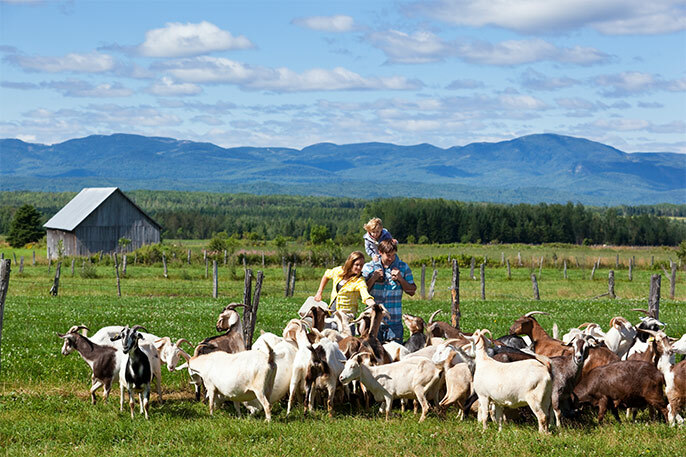 From the St. Lawrence to the mountains, its people have cultivated an art of living that in turn has fostered a thriving culture. 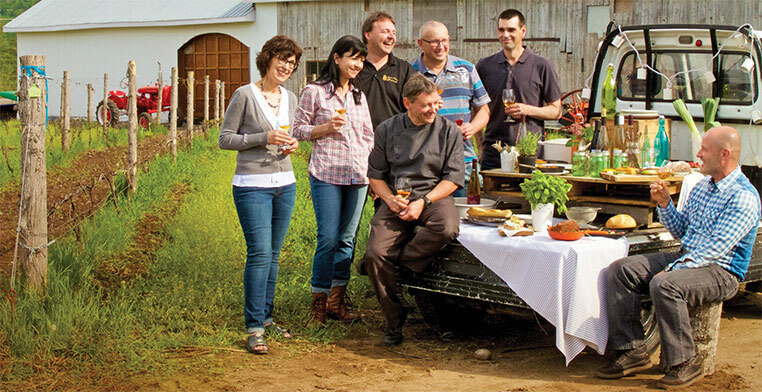 Thanks to its rich and fertile soil, chefs and producers have together created an authentic recipe for happiness! The pleasures of driving on country roads and along the St. Lawrence as it turns from river to seaway. 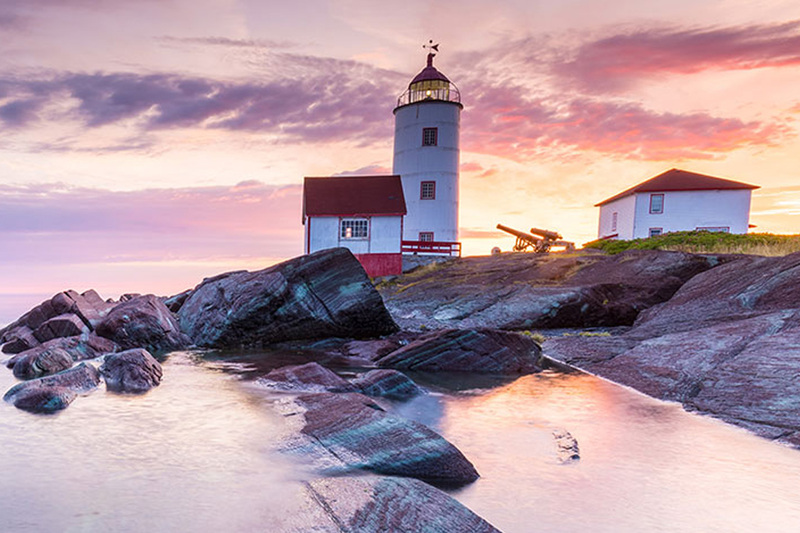 The joy of discovering its poetic landscapes, enchanting islands, heritage lighthouses, authentic local fare, traditional artisans, and attractions steeped in the region's maritime history. Bas-Saint-Laurent: Your good time world reserve! One of the best whale watching sites in the world. A 1,245 km2 marine park. Up to 135 tons and 30 metres. The largest animal that ever lived on earth. Board a vessel belonging to one of the PROUD MEMBERS of the Eco-Whale Alliance to live a distinctive experience in the land of whales, seals and sea birds. Croisières Essipit invites you to discover a unique marine world aboard one of its six Zodiacs. From the dock at Les Bergeronnes, located 24 km east of Tadoussac, our captain and naturalist will take you on an incredible two-hour journey into the wondrous world of whales. Don’t miss it! Écumeurs du Saint-Laurent invites you to explore the fascinating world of whales aboard our zodiacs under the guidance of our passionate captains. 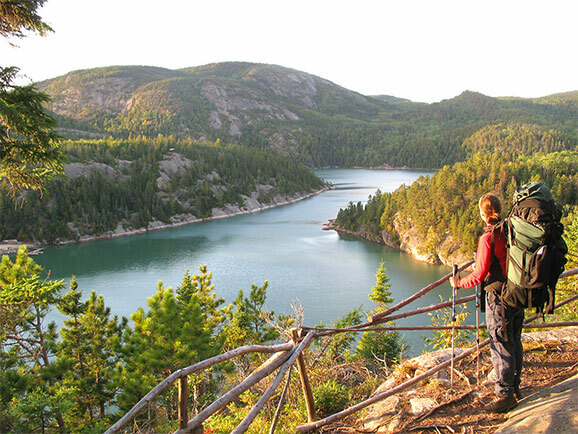 The mandate of the Saguenay-St. Lawrence Marine Park is to increase, for the benefit of present and future generations, the level of protection of the ecosystems of a representative portion of the Saguenay River and the St. Lawrence estuary for conservation purposes, while encouraging its use for educational, recreational and scientific purposes. 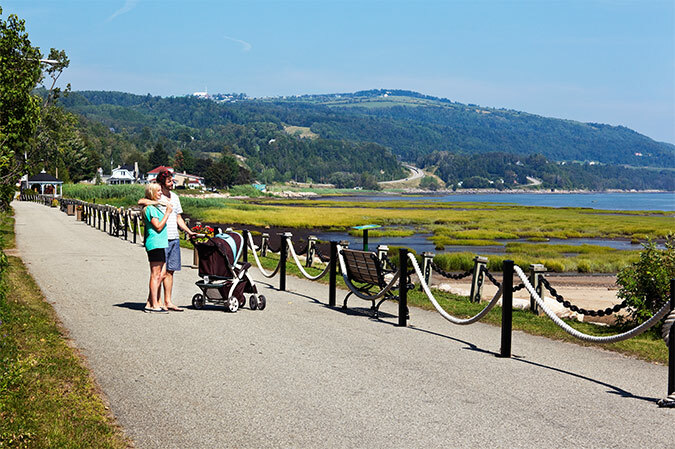 As you enter Côte-Nord, come meet a 13-metre sperm whale, discover unique images and incredible sounds, take part in games and whale-singing lessons, admire our collection of whale skeletons, and watch exclusive videos on whales. This memorable experience perfectly complements whale watching cruises. 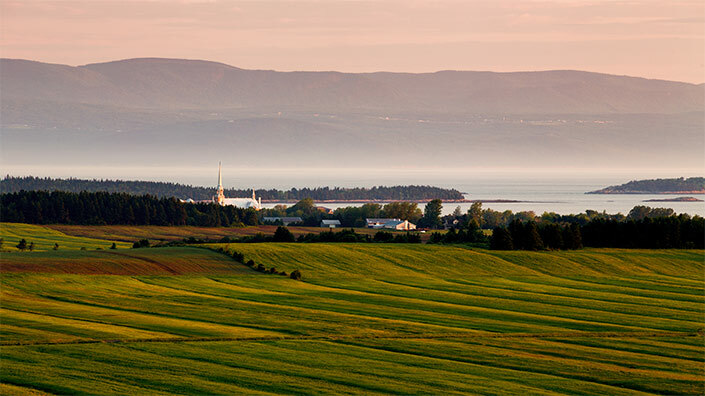 The Société des Traversiers du Québec invites you to discover the St. Lawrence Estuary through its gateways to Côte-Nord, Charlevoix and Bas-Saint-Laurent. 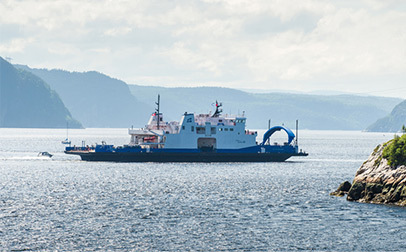 Our ferry crossings provide more than a passage from one region to another: they also offer the perfect opportunity to soak up the beauty of the St. Lawrence, where the river meets the sea! 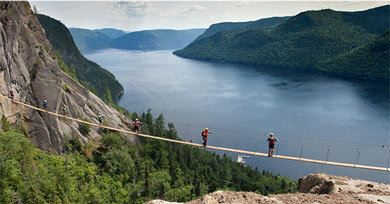 The Fjord du Saguenay, one of the world’s longest, flows 103 km before emptying into the St. Lawrence. Discover the diversity of this unique environment where adventure is in tune with the rhythms of the tides. Not to be missed : ready-to-camp accommodations as well as the via ferrata circuit. Along the bank, be sure to keep a lookout for belugas that visit the Baie Sainte-Marguerite area. 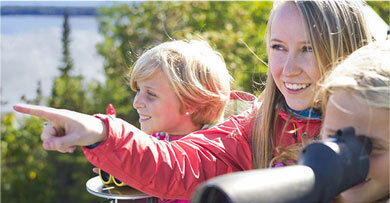 Observation of whales from the shore, spectacular viewpoints onto the sea and memorable discovery experiences await. Get in the action to explore the marine environment: visit the Marine Environment Discovery Centre, the Cap de Bon-Désir and the Pointe-Noire Interpretation and Observation Centres. 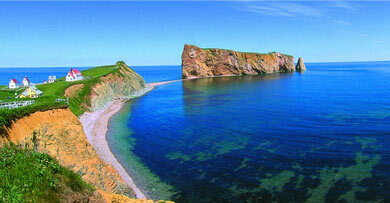 Bas-Saint-Laurent, Côte Nord, Gaspésie and Îles de la Madeleine form the beating heart of maritime Québec. 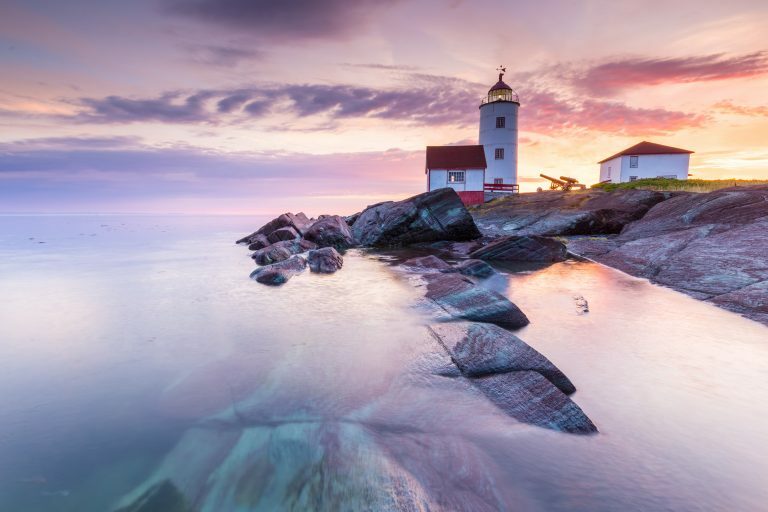 United by the St. Lawrence river, these regions offer a wide range of activities that will make any vacation a success: sea kayaking, national parks, interpretation activities, lighthouse and historic places exploration, etc. 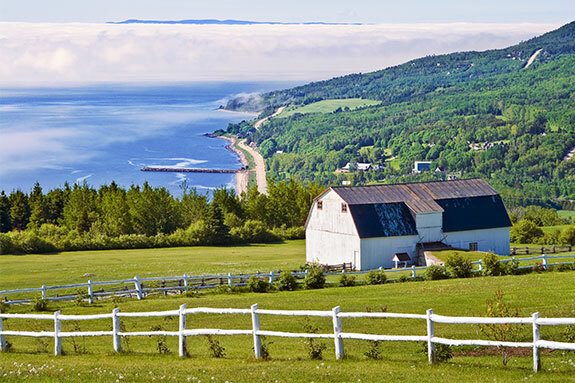 Taking the Matane─Baie-Comeau─Godbout ferry is a unique way to broaden your vacation horizons, bridging the gap between the Gaspésie region and the North Shore of Quebec. 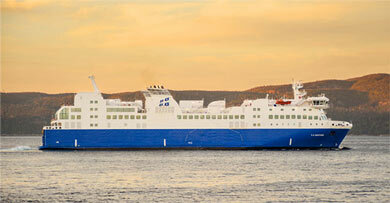 Hop aboard our new ferry, the MV F.-A.-Gauthier to explore the majestic St. Lawrence and the best sunsets in the utmost comfort. 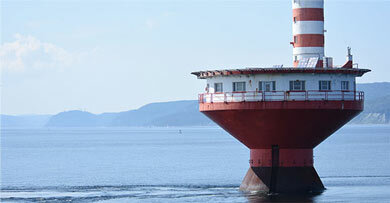 Take advantage of our Same-Day Round-Trip Excursion Fare and join us for a “pocket cruise”! 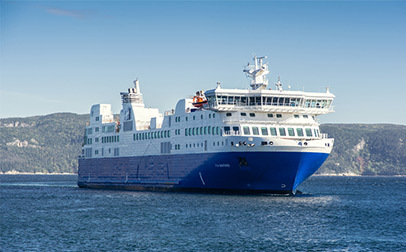 In addition to being a gateway to Côte Nord, The Tadoussac–Baie-Sainte-Catherine Ferry offers a unique opportunity to admire the majestic Saguenay fjord and the wonders of the Saguenay-St. Lawrence Marine Park. This ferry service is free of charge. 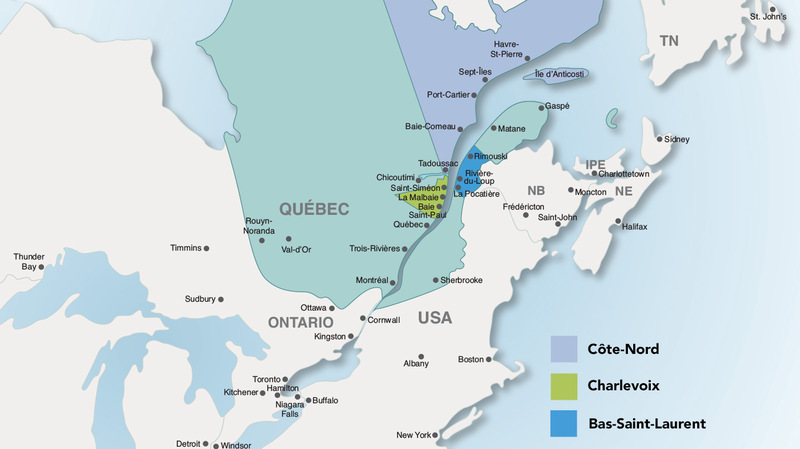 Since its 16th-century charting by Jacques Cartier, the Saint-Lawrence river has been a veritable lifeline for the Québecers who made their homes on its shores. Roads hug both sides of the St. Lawrence river, providing panoramic views on a coastline by turns rural, mountainous or supremely wild. Whether by car, bicycle or motorcycle, try one of our different circuits and road trips and discover the size and splendour of this majestic river. Over its 1,600-km (995-mi.) trajectory, the river broadens into an estuary and then a gulf that’s more like an inland sea. By sailboat or kayak, on a ferry or a cruise ship, discover the infinite secrets of this majestic waterway where the gleaming backs of whales break the waves beneath flocks of seabirds in flight. 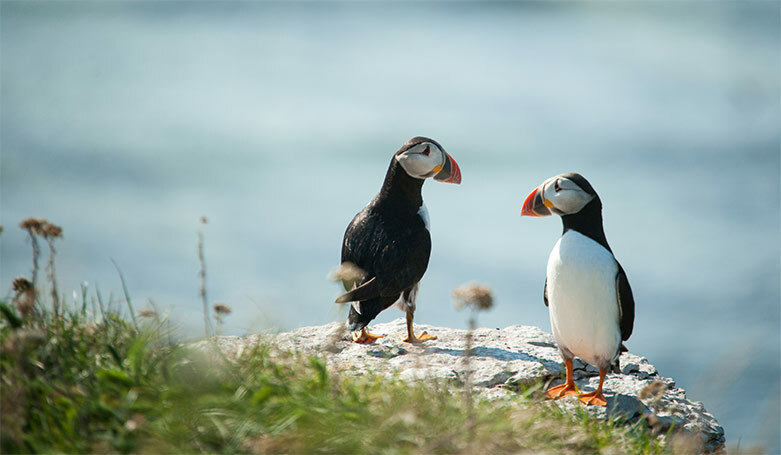 From Montréal to Anticosti through Ile Verte, Mingan Archipelago and Isle-aux-Coudres, innumerable archipelagos, verdant or rocky, invite you to discover their fauna and flora and hear the legends of the farmers, sailors and fishermen who lived there once, and live there still. 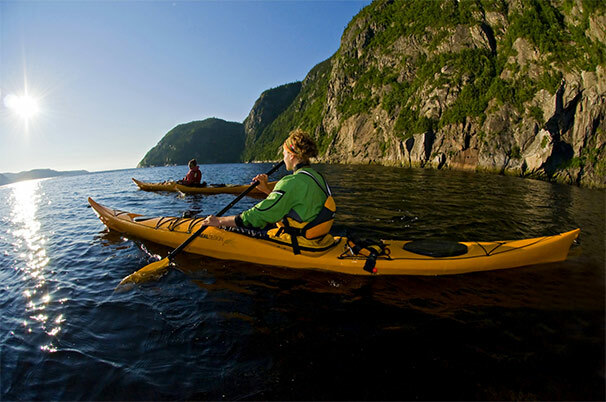 Dark waters enclosed within dizzying cliffs give the Saguenay Fjord a somewhat mysterious aspect. The Fjord is at once a sea and a river, as cold salt water from the St. Lawrence estuary invades its depths, while warmer fresh waters from its tributaries and Lake St. Jean run along the surface. For the past 5 years, Alliance members have rigorously followed an improvement process in order to ensure that the sea-born activities in the marine park are a model of sustainability. Encouraging one the Alliance’s proud members is equivalent to showing your support towards the dedication and experience of the captains, naturalists, and all employees of the companies who actively protect our whales by respecting laws and raising visitor awareness of the jewel which is the Saguenay-St. Lawrence Marine Park. Make an environmentally responsible choice! Look for the PROUD MEMBER of the Eco-Whale Alliance logo when booking your next cruise.